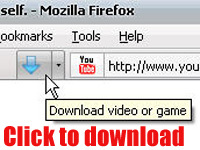 10 Firefox Extensions to Download YouTube Videos. 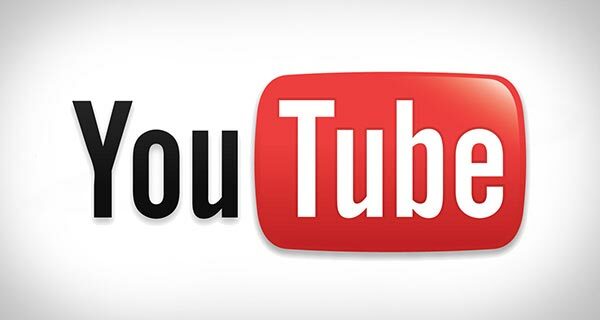 YouTube is the most popular video hosting platform which widely used worldwide. If you are using Firefox and one of the YouTube fan then there are number of Firefox add-ons that can integrate YouTube directly into your Firefox browser in ways that make watching videos more enjoyable. But if you want to download Youtube videos then ? YouTube doesn’t actually give you any option to download them. So I am here with the most popular and the highly rated addons to Download YouTube Videos and save videos from YouTube and other video sites on your computers. Download YouTube videos in FLV, 3GP and MP4 (both High Definition and iPod compatible High-Quality). The simplest YouTube Video Downloader for all YouTube Flash sites. Flash Video Downloader helps you to download flash video (.flv) from YouTube, Dailymotion, Break.com and other 200+ video sharing websites in one click. You can download, mp4 (iPod), avi and other media formats. The Ultimate YouTube Enhancer! Instantly add many tweaks to YouTube including: Download Videos, Convert Videos to Mp3, Automatically Watch in HD, Change YouTube Style, Watch Multiple Videos, Loop Videos, and much more. The best YouTube video and music downloader for Firefox. 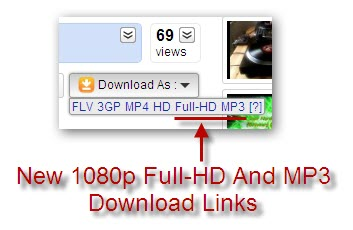 YouTube Download lets you download ANY YouTube video across the web with a single click! 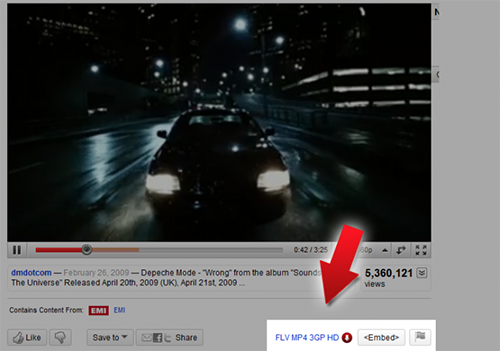 Download YouTube videos as FLV, High-Quality MP4 (iPod), HD and 3GP. The easiest way to download videos instantly from YouTube, Break.com, popular “tube” sites, and most web pages with the click of a button. With the Ant.com Video Downloader, you can download video from Youtube or any other streaming site. Rare are the sites you will not be able to download from. Download YouTube videos in 3GP, FLV, MP4, HD, Full HD, and 4K formats. Save YouTube page, video, and comments pages to one folder. If there are other Firefox Extensions to Download YouTube Videos that you are using and sounds interesting to be shared, do let us know via comment.